This ticket allows full access to Membrain Festival 2019 for all days from Thursday 8th August, 20:00 - Sunday 11th August, 14:00. Please note that this ticket also includes free camping on site. This ticket allows full access to the Membrain Festival 2019 for one day, Thursday 8th August. Please note that this ticket also includes free camping on site. This ticket allows full access to the Membrain Festival 2019 for one day, Friday 9th August. Please note that this ticket also includes free camping on site. This ticket allows full access to the Membrain Festival 2019 for one day, Saturday 10th August. Please note that this ticket also includes free camping on site. 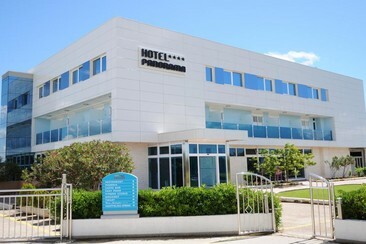 Panorama is an elegant 4-star hotel, located next to the highway between Vodice and Sibenik, near the Šibenik Bridge. Guest can enjoy the superb views of the town of Šibenik and the Krka's sunken delta - the port of Šibenik and the islands of the archipelago. A hotel is an ideal place for the celebration of the wedding. Panorama hotel offers a total of 40 rooms - 20 standard rooms and 20 superior rooms. All rooms are equipped with minifridges, flat-screen TV, Wi-Fi internet, telephone, bathroom with shower and toilet, some feature water views. Other amenities include an outdoor pool and a 24-hour cocktail bar, plus an upmarket restaurant that has a terrace and water views. There's also a gym and a business center. 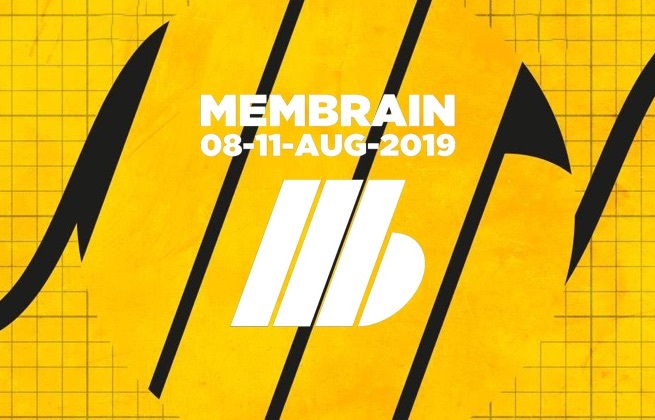 Membrain Festival is a Croatian bass festival held in Šibenik, welcoming underground artists to its shores for a weekend of heart-pumping vibrations. That means four days of underground bass music at the scenic coastal site, rolling back the decades and creating a vibe reminiscent of those old school raves.